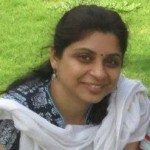 Magichive was founded by Subha Parthasarathy with a vision to facilitate self discovery and increase self awareness. The core belief is that there is magic in each one of us that needs to be recognized and nurtured through empathy, compassion and love. Magichive also aims to improve the understanding and communication between an adult and a child (parent/child , teacher/child) by sharing and exploring various avenues of addressing issues. A holistic insight into the external behavior of a child provides options to a parent/teacher to dig deeper to identify the probable root cause and take necessary action. Motivation, Self esteem, Discipline, Respect, Empathy, Empowerment etc..are words that most people are familiar with and constantly contend with, at home/school etc. However, they remain just that – mere “words” . One seldom knows how to make these ideas actionable. Magichive conducts parenting workshops that addresses different aspects of adult-child / child-environment relationship and jointly explores options of implementing ideas. Parenting is a life long journey. Our sessions attempt to make the journey enriching . Magichive conducts counselling sessions for parents/children. We also take “Play therapy” sessions that are centered on the child. Subha has been working with children (4 to 16 years age group) since 2006 through her activity classes that are focused on building self awareness among children. She has taken hundreds of sessions for different groups of parents that are focused on “Understanding Oneself to understand children” through our flagship program called “Chetana”. 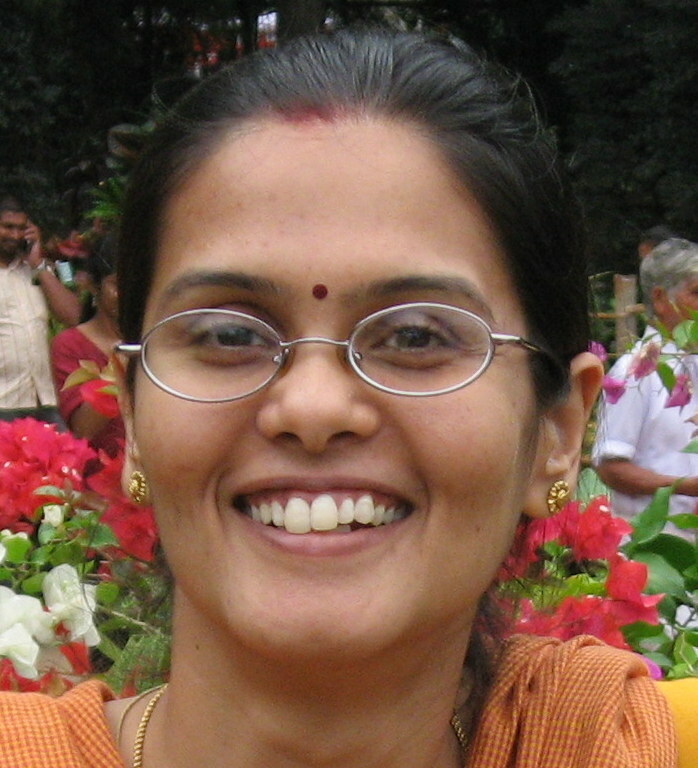 She has also taken training workshops for teachers/parenting sessions for parents in schools in Bangalore/Vizag. She has taken numerous “one on one” counselling sessions with parents. She believes that effective relationship can be built with compassionate communication. She is inspired by Non Violent Communication advocated by Marshall Rosenberg and follows that in her interaction with children and parents. She has 2 children aged 16yrs and 11yrs and is constantly reading, learning, unlearning and practising new ideas centered around child development. Stories have the power to inspire and hence chose the medium of stories. Writes and tells stories. An energetic and an optimistic attitude towards work and life. 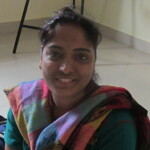 Has taken a number of story telling sessions at MagicHive and is always ready with ideas. 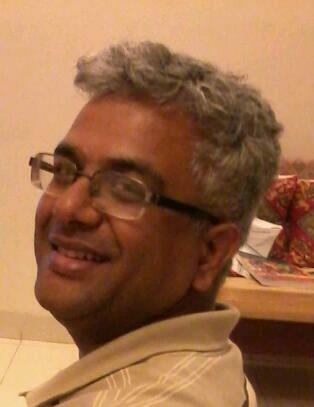 Partha has more than 2 decades of experience and is an Engineer and a MBA from IIM Bangalore. 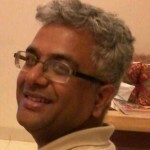 He has been a serial entrepreneur since 1996 and is acknowledged for his ideation skills. He has diverse experience across industries and functions. At Magichive, he has taken sessions on “Cosmos/Astronomy”, ” Goal Setting” for teens.He is a certified NLP Practitioner and Life Coach. He believes it is important to have a milieu that encourages children to ask more questions and explore situations through various lenses without fear of reprimand or failure. 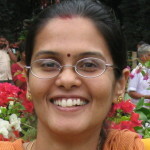 Latha has been working with children for past six years. She is Montessori trained and has worked with a Montessori School for three years. She blends different styles of learning into her work with children. She enjoys working with children and has been taking reading classes with the focus on getting children to enjoy reading. She has taken summer workshops at MagicHive which has been appreciated and liked by the children. Open to ideas, energetic and pleasant.